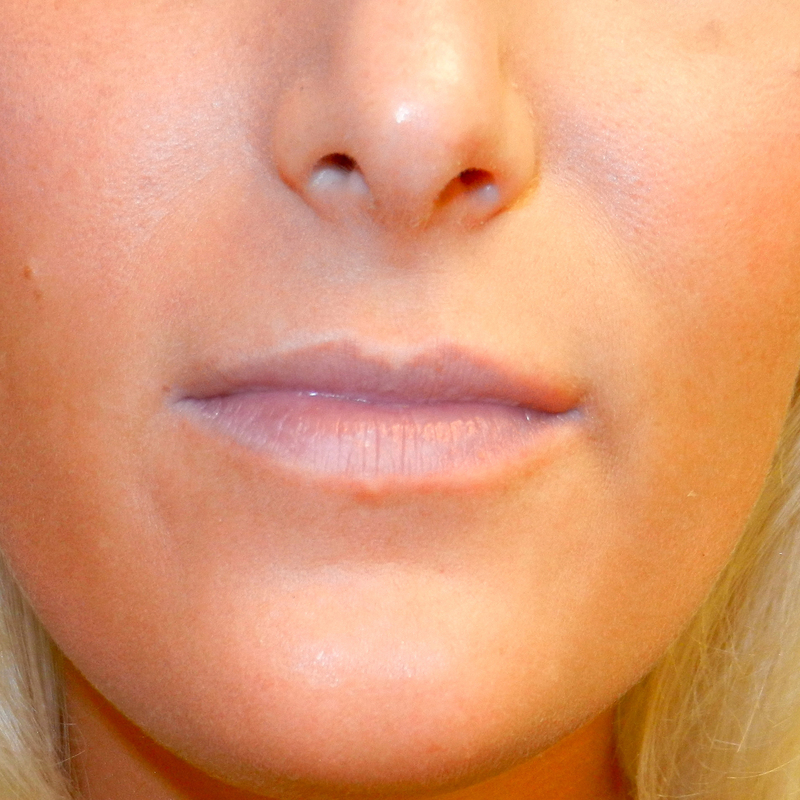 Las Vegas Botox Facial Filler & Lip Fillers - Plastic Surgeon Dr. Jeffrey J Roth, M.D. Dr. Roth will first listen to your concerns and goals. He will then gather a brief medical history. You will specifically need to inform the Doctor about; general health, pregnancy, medications, allergies, or if you are currently nursing. Dr. Roth will examine you and will describe not only what he sees, but also how it relates to your appearance or other issues. He will then explain what might be done to improve each area. Dr. Roth will educate you on what to expect. Doctor Roth can usually administer BoTox® at the initial consultation in the office. BoTox® is used for both men and women. 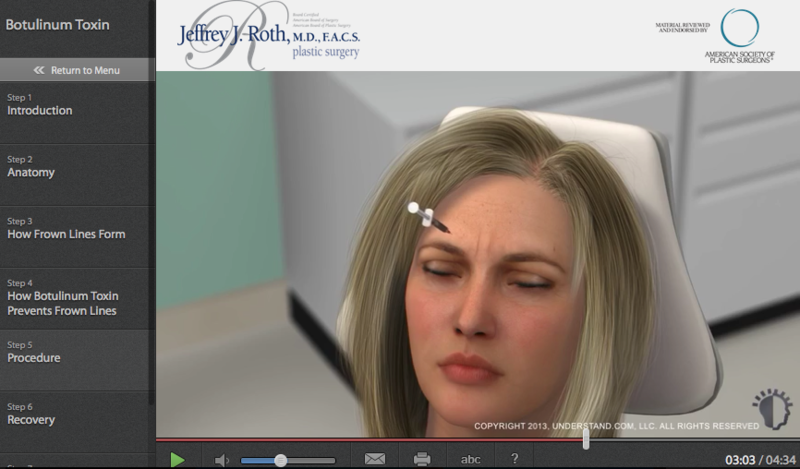 As a Plastic Surgeon, Dr. Roth is uniquely qualified to administer this modality. His training gives him intimate knowledge of the anatomy of the area. In fact, he operates on this particular anatomy on a regular basis. His training also gives him a sense of what is aesthetically desired, and how to achieve that goal. As an office procedure, there is appropriate consultation and education, and then the treatment usually can be done at that time. Unique or more extensive procedures using BoTox® injections may need more pre-procedure evaluation and planning. BoTox® injections create only minimal and temporary discomfort, which can be reduced by the use of a topical numbing cream if desired. The area in question will be marked, then cleaned with an alcohol pad. The BoTox® will then be administered. The procedure takes about 10 minutes. You can return to work or daily activities immediately. Results of BoTox® treatments are noticeable in a few days, and last for several months. I want to freshen up my face, but I don’t think I need a facelift. What can I do? Minimally invasive procedures such as; Botox injections, Filler injections, (Juvederm, Restylane, Radiesse, Voluma, Sculptra, etc), and Microdermabrasion therapy, (HydraFacial etc), can offer beneficial options with minimal downtime. What is the difference between Botox and Filler Injections? Botox® treatments use very low doses of a natural purified protein that is placed into specific muscles to prevent contraction. The muscles remain relaxed, and so do not cause a crease in the overlying skin. Filler injections, (Juvederm, Restylane, Radiesse, Voluma, Sculptra,, etc), work as small amounts are injected into the skin. They can add fullness, desired shape, and minimize static wrinkles, folds, and some scars. What's the most important thing to look for when choosing an injector? Make sure that the person working on you has the proper training and credentials. It is important to know the anatomy, correct technique, and how to handle rare potential complications.